This intense skin booster is designed to be used twice a week, whenever your skin feels just a tad thirsty and dehydrated. 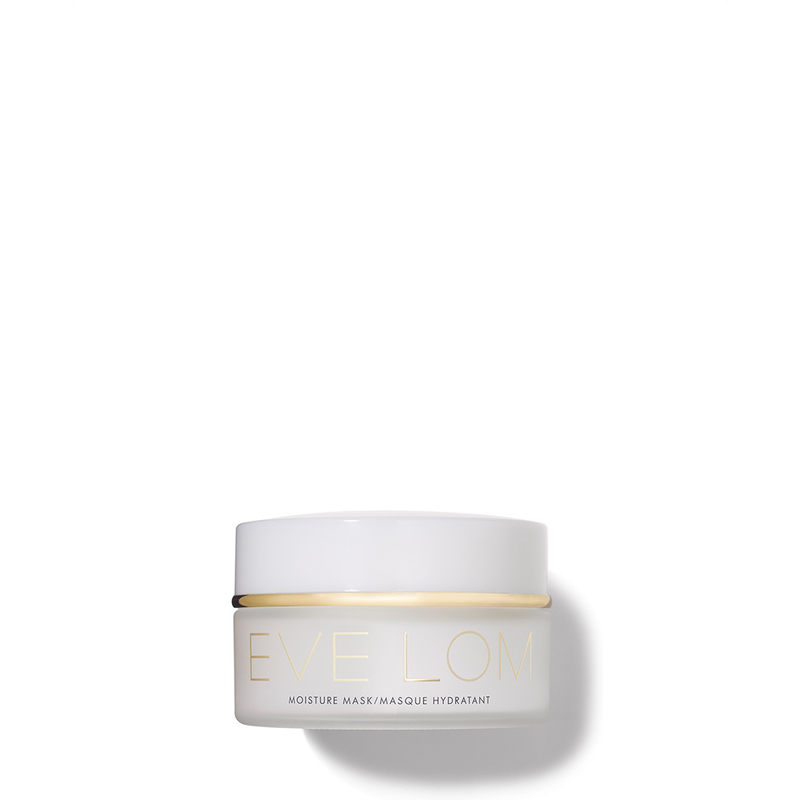 Containing an advanced complex of skin quenchers to swiftly restore skin's moisture balance and defend against dryness, brighter, hydrated and younger-looking skin will be revealed with this deeply hydrating Moisture Mask. - Improves skin's barrier integrity and prevents future dehydration. 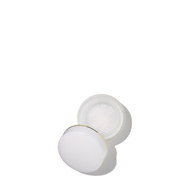 - Restores moisture levels in skin. - Increases cellular renewal for a more radiant complexion. - Sodium Hyaluronate promotes long-lasting hydration while Vitamin E protects from environmental damage.